May you find comfort and joy in these quotes about Being Quiet - about the power and grace of quieting your mind. as in the times of quiet and prayer. I've got time, I hope, to make lots of quiet records. So quiet you won't be able to hear them. If you're quiet, you're not living. You've got to be noisy and colorful and lively. But I'll tell you what hermits realize. to the KING and all in authority; and to lead a quiet and peaceable life. the sounds of the world outside. In my circle of friends, I've always been loud and funny and talkative. I get very quiet and introspective. I don't want the spotlight on me. I was just a quiet kid, really. I wasn't the class clown at all. 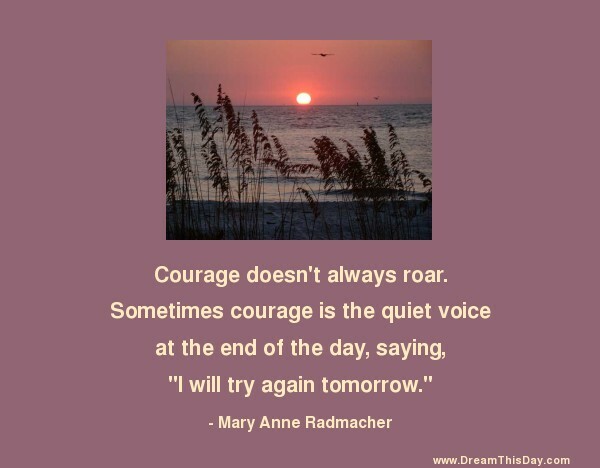 Thank you for visiting: Quiet Quotes.